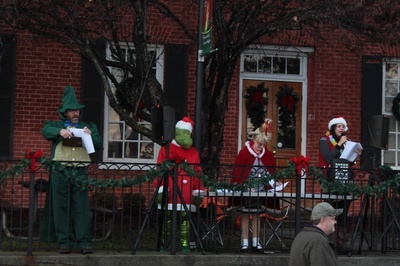 3 pm to 8 pm Jingle Market will have crafts of local vendors, handmade products and more. 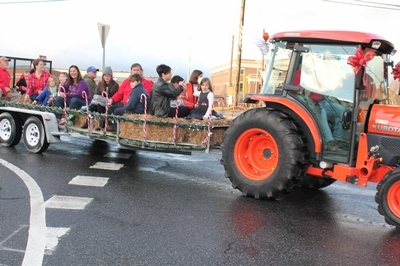 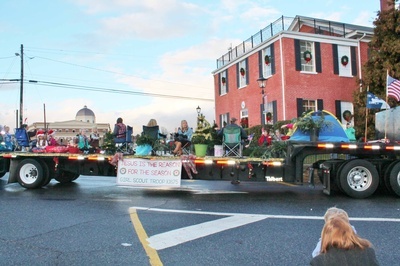 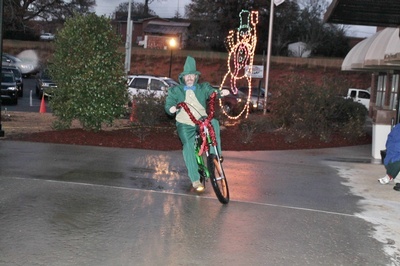 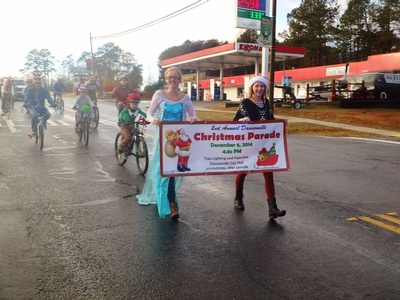 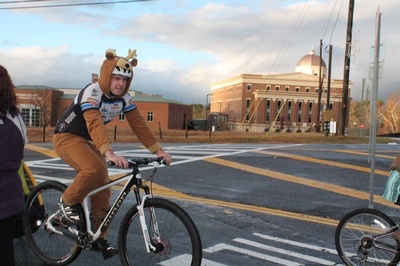 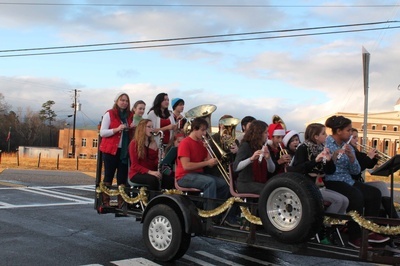 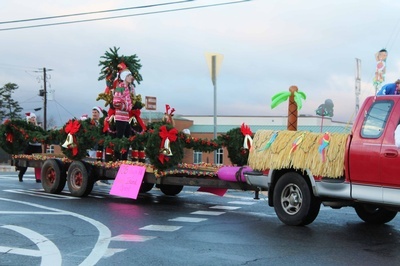 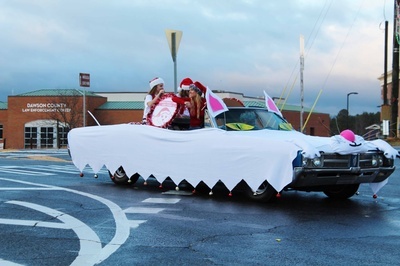 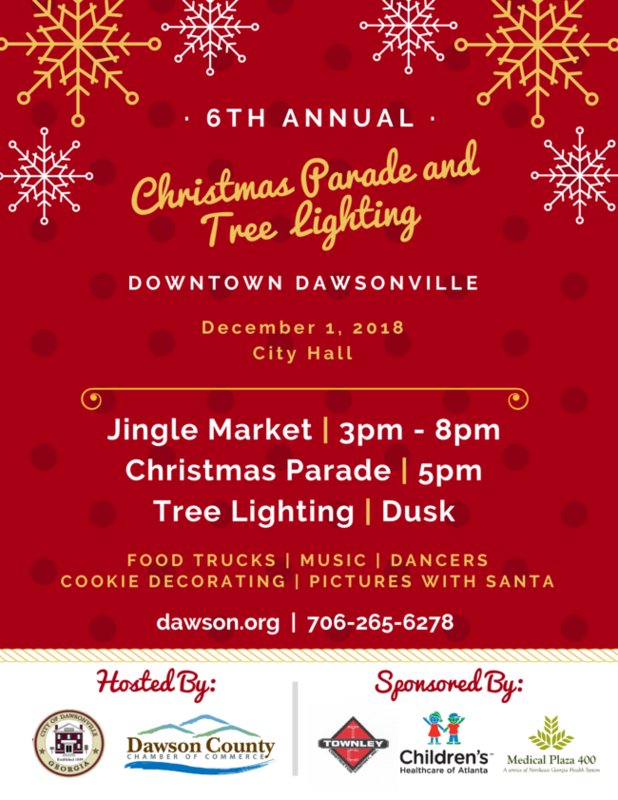 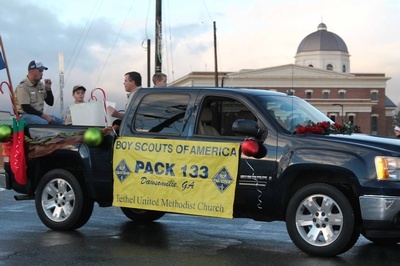 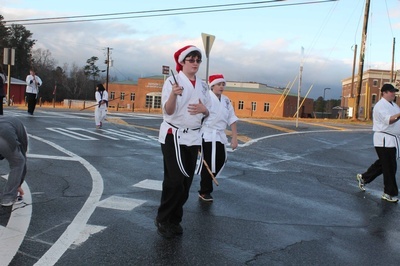 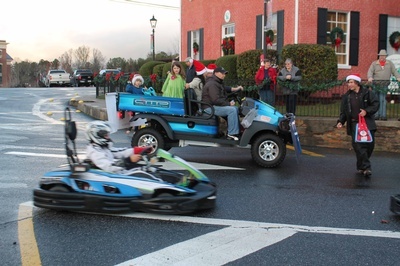 5 pm Parade will run through Downtown Dawsonville, turning onto Hwy 53 and ending at the Dawsonville Municipal Complex. 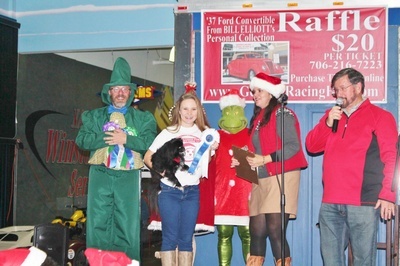 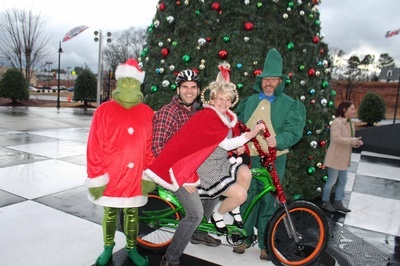 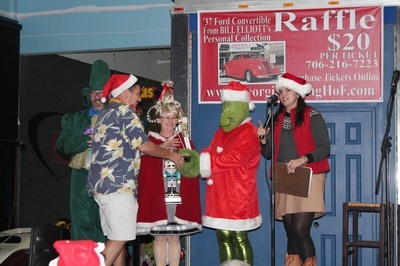 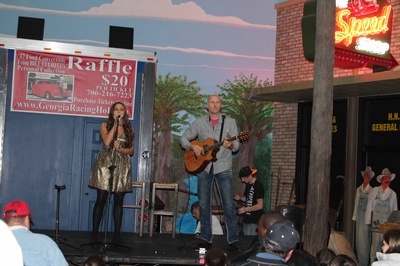 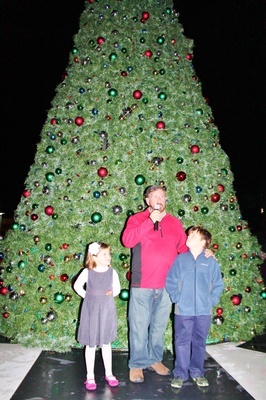 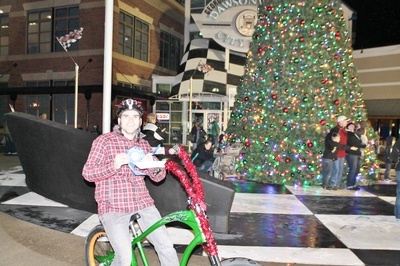 Annual Tree Lighting Ceremony with fun activities for the family will begin after the parade. 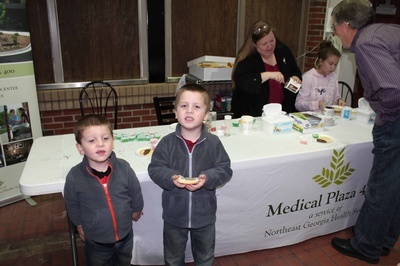 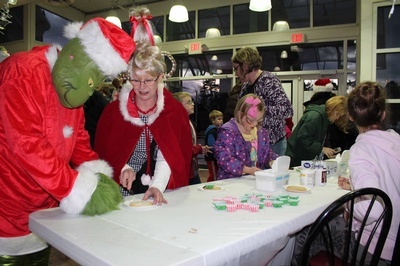 Activities include: music, dancing, free pictures with Santa, cookie decorating, face painting, hot cocoa and coffee. 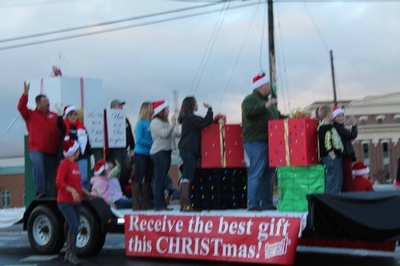 Come out and enjoy the spirit of Christmas with our community. 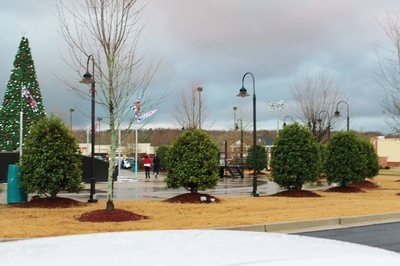 Tribes of Judah Ministries Corp.